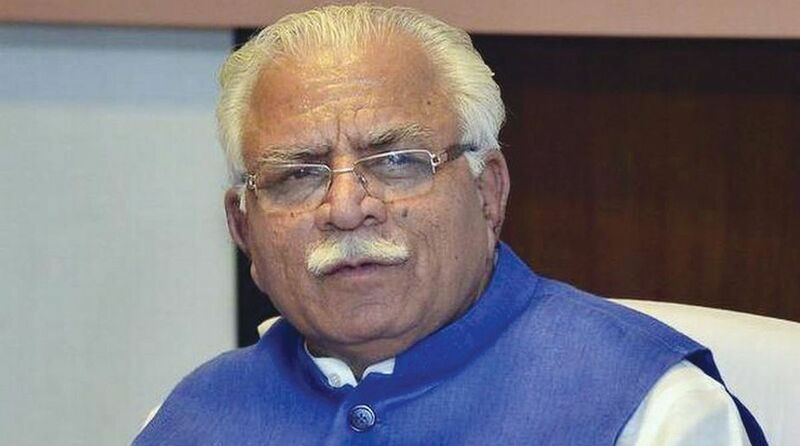 Haryana Chief Minister Manohar Lal Khattar will lay the foundation stone of 10 lane synthetic track costing Rs 8.02 crore in Tau Devi Lal Stadium, Gurugram on Saturday. Giving this information today, an official spokesman said that the Gurugram Metropolitan Development Authority (GMDA) would be the executing authority of the project and it would be completed in six months time. Detailing on track, he said that a 400 meter (m) long running track of 10 lanes, each of 1.2m wide, synthetic athletic material and warm strip or running strip of 14 millimeter thick would be constructed on flexible pavement (confirming to the standard and norms of International Association of Athletics Federation (IAAF). The synthetic track would get approved from IAAF where the international athletic meet could be held. He said that for other competitions equipment or facilities would also be installed including long and triple jump facility, water jump, javelin throw, discus and Hammer Throw, Pole vault, Shot put and High jump. The football ground situated in the middle of track would also be reconditioned by leveling, fresh grass would be re-laid and a world class sprinklers system would be installed with complete drainage. For other facilities, special repair is been carried out at the cost of Rs 1.56 Crore in the stadium. The agency M/s Shiv Naresh Sports Pvt. Ltd. would maintain the track for seven years and would also facilitate the certificate from IAAF standards, he added.